The trip is all planned. All you need to do is sign up, and show up! 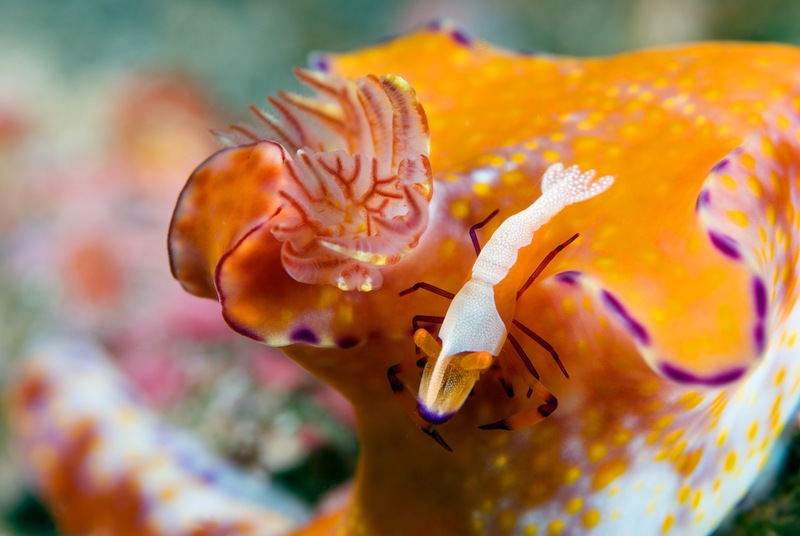 Summer 2014, July 16 to 26 to be exact, we’re heading to some of the best critter diving on the planet: Lembeh Strait. For details about this awesome adventure, click here.